Xtrasorb™ dressings come in a variety of formats and sizes. Each absorbs and retains more moisture than market leading competitive dressings, thus increasing the time between dressing changes, while reducing the risk of maceration and exposure to the harmful components within wound fluid. 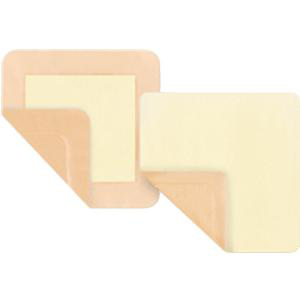 The dressings are designed to improve patient care and deliver optimal, clinical efficiency.